Ever wondered about how to select a photographer for the multitude of occasions in your life you might need to contract one? Believe it or not, it can become a stressful undertaking. Whether you’re looking for a baby photographer in Toronto, Quincinera photographer in Miami, or a Bar Mitzva Photographer in New York, here are some simple tips you can follow to save money, get the best results and have a great stress-free event to focus on enjoying yourself and loved ones. Following these five essential tips will go a long way in helping to ensure that you find the best the photographer best suited for the job. One of the first places to start looking in your search for the best photographer is to ask for references. Talk to family and friends or other people you know. Did a neighbor jut get married? Ask them about who they used for the photographer. Was a co-worker honored at a big event? Ask them if they know who you could use for your big family reunion get together. Word of mouth references from trusted people is the best way to start forming your call list. As you begin calling the photographers you are interested in working with, one important thing to ask for is to see their portfolio. Some will have you come into their studio or office and look at their portfolio and others may have them posted online for you to view. Jut like news articles tell a lot about the style of a journalist the photos in a portfolio will show you what you can expect and the type of quality and style photos you will get from a particular photographer. So make sure you pay attention to their portfolio! This is a delicate balance and something that many find to be the hardest part of choosing a photographer for your event. 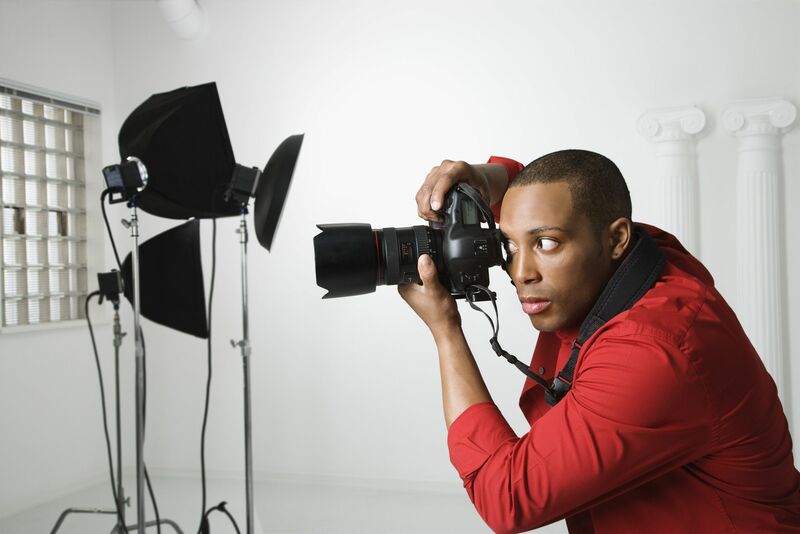 Many times your favorite photographer will likely be the most expensive out of your shortlist. It now comes time to make another decision. Do you go with the more expensive photographer and enjoy the absolute best quality photos or do you go with a slightly less expensive photographer and deal with photos that might have few minor issues? It is up to you, but many people find the added investment into the best photographer is well worth it. A lot goes into how you relate with your chosen photographer and how they act towards you and the people at your event. One of the most wonderful but stressful celebrations is the wedding. After spending months looking for the perfect wedding dress in Toronto, you want to find the right photographer to make the bride-to-be look as fantastic in photos as she does in person. A Bar Mitzva happens only once and you need a photographer who relates well to young people and who can get in there and get the best shots while still allowing everyone to enjoy themselves. The final thing to keep in mind comes at the end of your decision making process. Once you choose your photographer you need to work out the details of what you want them to do. Most photographers have several packages they offer so make sure you both understand what package you are ordering, what it entails, what it costs, and all the work that will be done before, during, and after your event. Make sure everything is in writing and read over it all before signing the agreement. 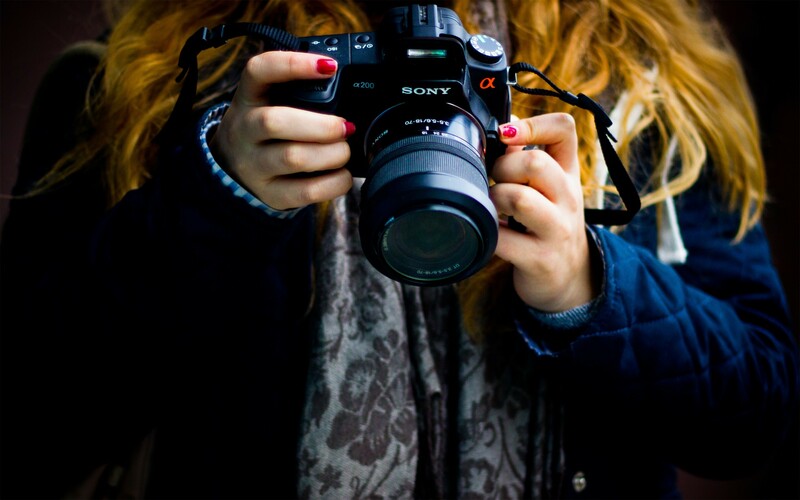 Following these five simple yet vital tips can help you find the perfect photographer for any event or any occasion you may have in mind! Make memories and capture those precious moments today. 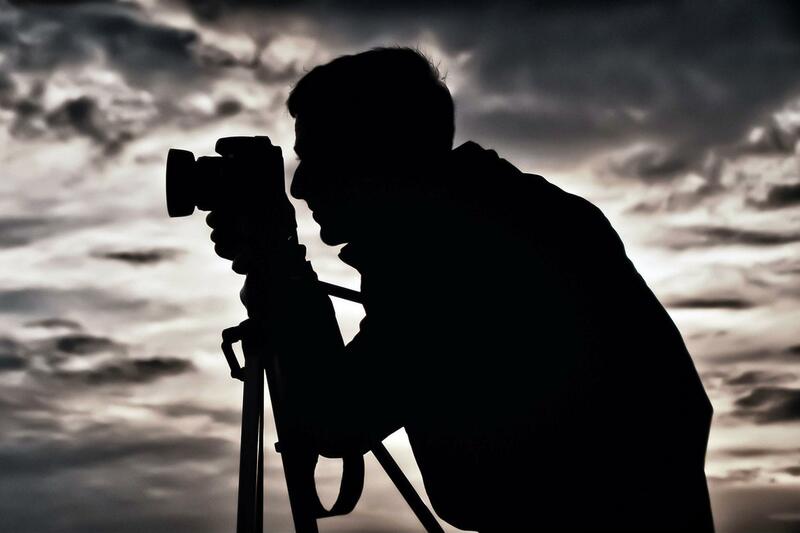 Find the photographer that is right for you. Do you have any other tips on how to select a photographer?